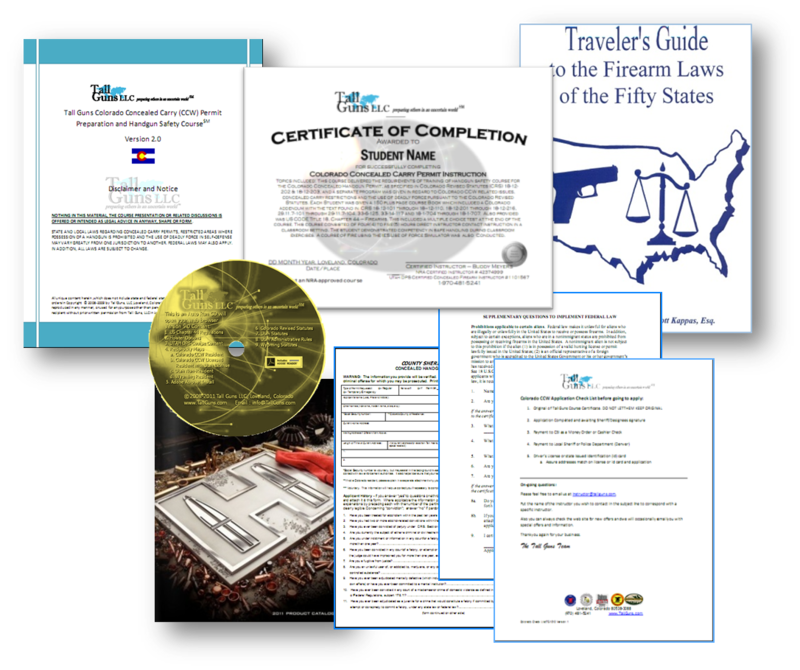 Our Utah and Colorado Concealed Carry course combines our Utah and Colorado Basic courses. It meets the requirements of Utah and Colorado state regulations and legislation. 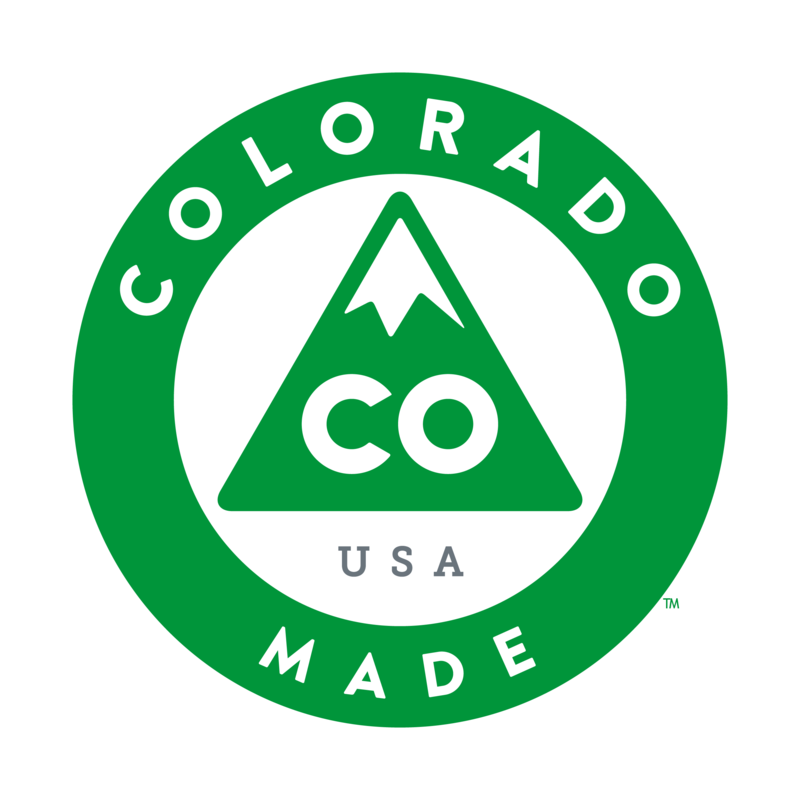 We first teach the Utah module and then the Colorado module. This is not an NRA course. This course is scheduled as two separate and distinct classes ranging in total duration of 5.0 hours but could be longer depending upon questions and extended subjects. A Utah Non-Resident Permit combined with a Colorado Resident Permit adds the states of Washington and Nevada to your list of carry states. Effective July 2016 the cost of the Utah permit after the class has been reduced to $47.00 for out of state applicants by the state of Utah. This course is designed around the student whom has previous handgun handling experience, you do not have to be an expert marksman just know how to use a handgun. During the course of the class we will work with the student to assure that the fundamental firearms handling and safety knowledge exist. We will teach the student the necessary topics and techniques required by each of the states in order to apply for and hopefully be approved for the privilege to possess a Utah and/or Colorado concealed handgun (aka CCW) permit. The possession of a Colorado and Utah non-resident permit provides you with 37 states of CCW privileges. Unlike our competitors whom cancel courses without a minimum of enrollees, our classes are held whether we have one or a dozen enrollees. We are client focused and have a passion to educate, enable and support our clients.